Rather like a "stretched" Corydoras, these catfish are closely related to the Corydoras cats and share the same armour plated body design. 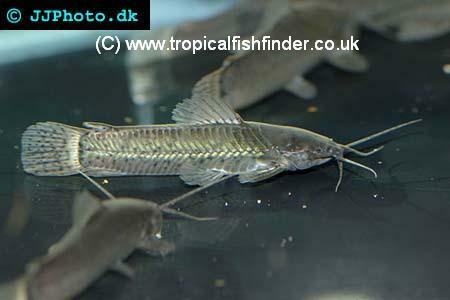 They are much larger though, and have very robust pectoral fins and long whiskers. 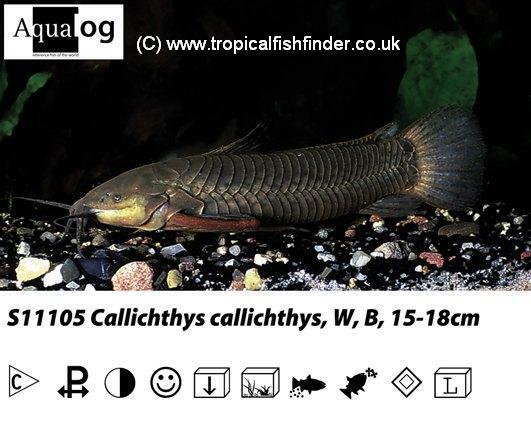 Not a widely traded catfish, but easy to keep and a good companion for peaceful, medium-sized fish such as barbs, gouramis, angelfish, plecs, and so on. Easy to care for, this fish is very hardy and will be seen periodically swimming to the top of the tank to gulp for air (like Corydoras). 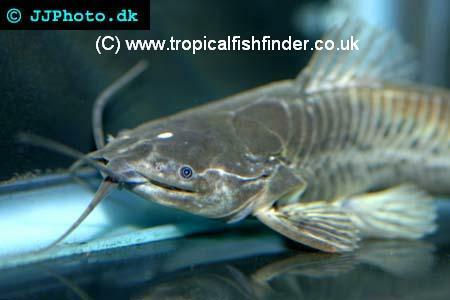 Will eat most foods suitable for catfish, including bloodworms, pellets, and flake.